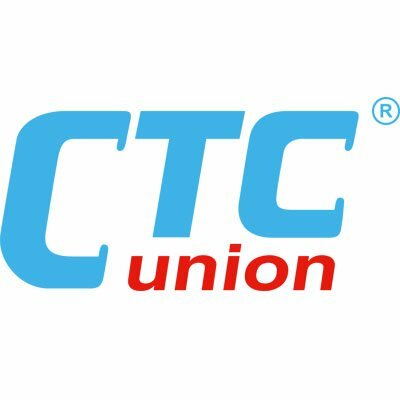 From December 01, 2016 “Microring” LLC is appointed by CTC Union Technologies Co., Ltd as an authorized distributor for marketing and promoting of CTC products in the area of the Republic of Armenia. CTC Union is a top global equipment supplier of innovative last-mile access in the telecommunication market. The company is focused on fiber optical technologies, Ethernet technologies and the integration of broadband access technologies.